It used to be that a sincere “I’m sorry” was accompanied by a bouquet of flowers and a heartfelt card. Then life went back to normal. And for companies, rectifying a mistake usually meant a generic apology by the CEO and a conscientious program set up to rectify whatever wrong the company was apologizing for so it would never happen again. But that was before social media armed every critic with a smartphone and an unlimited data plan with a very loud megaphone. Today’s companies are finding that it’s very expensive to overcome the damage that their own mistakes can create. Especially when their errors are broadcast around the world by a few irate customers. But as much as the playing field has changed, the fundamentals have not. Apologizing properly still requires the same basic steps as it always has. 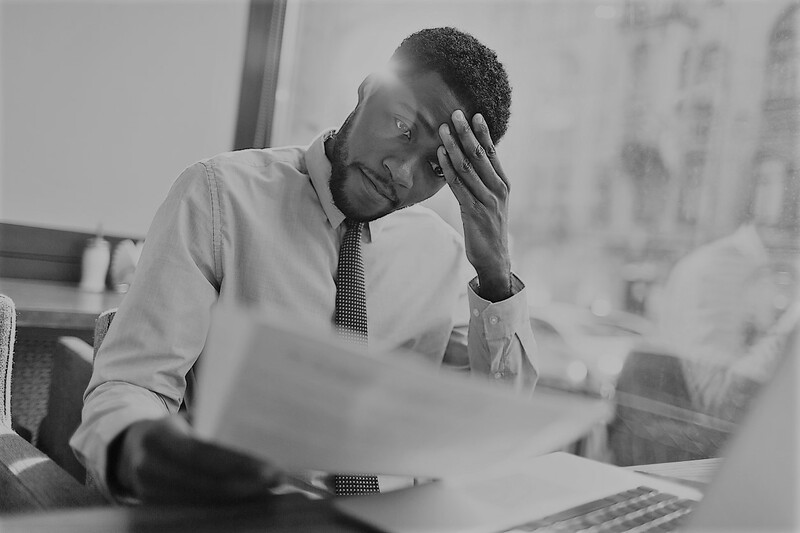 I call them “The Four A’s of Apologies.” The next time you or your company get in trouble, remembering these simple steps can make all the difference between efficient closure and an endlessly painful wound. This is the first step to apologizing properly. Ironically, it’s also the step that many companies ignore. Because before any apology can begin to take effect, the wrongdoer has to clearly accept their actions. For example, any apology that is followed by an “if” or a “but” is not an apology. Saying “we apologize if you thought…” or “we apologize, but there were extenuating circumstances…” completely denudes the power of the apology. Real apologies cannot be generic. Instead, it’s critical to clearly acknowledge what was done and who was wronged or hurt. But don’t overdo it. Acknowledgments should be so thorough that they only need to be done once. Volkswagen was the poster child for getting this wrong, letting news about their DieselGate scandal escape little by little instead of just pulling the bandage off all at once. Accept the wrongdoing, acknowledge what was done, and move on to the actual apology. When it’s time to apologize, do it sincerely, authentically, and fully. 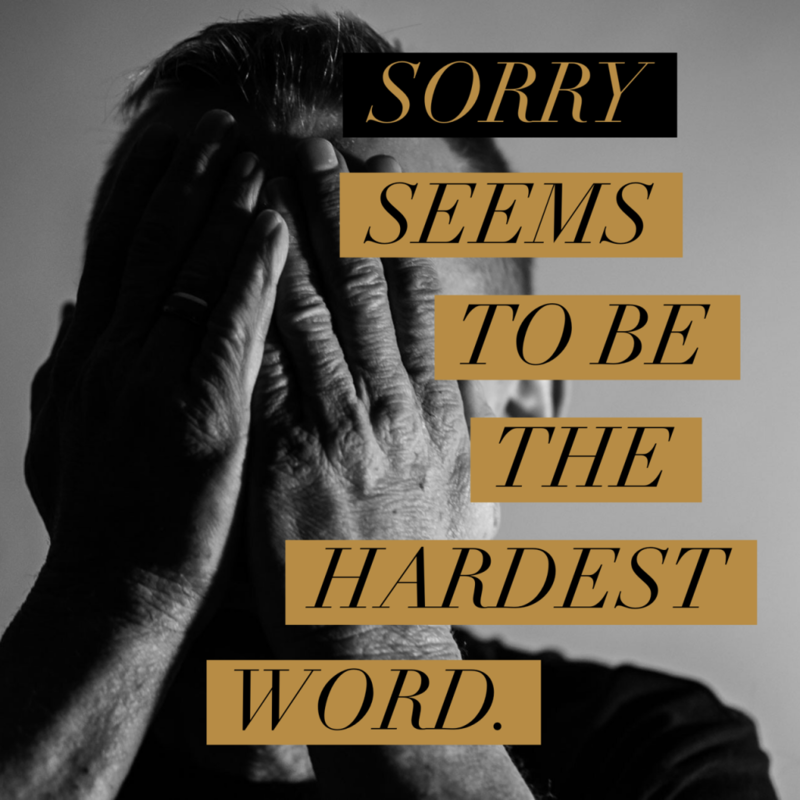 “I’m sorry” (or “we’re sorry”) are two of the most powerful words in human language when they are presented honestly. After the word is out and the “I’m sorries” have been said, it’s time to act. Now it’s time for companies to show they meant what they said and that they’re willing to put their money where their mouths are to make good on their transgressions. At the same time, this phase has to be carefully constructed, so it doesn’t simply pile logs on the fire and keep an unfortunate situation in the public’s eye any longer than necessary. Using these four steps is an easy way to manage the process of apologizing. And it’s a great way to not make a problem if more severe.